Join us Thursday evening Nov 8th from 4:30-8 PM for this FREE Pre-MnCOSE17 workshop. 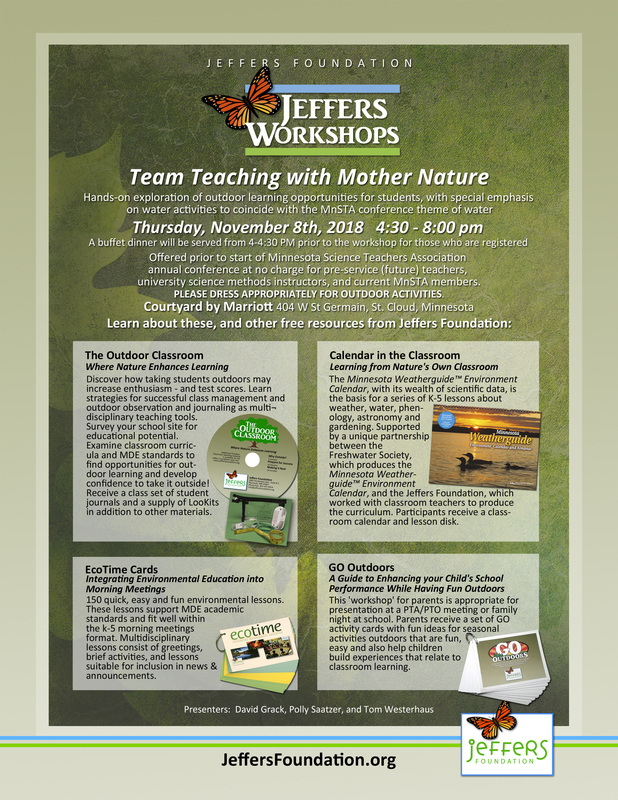 This is offered for pre-service teachers, university methods instructors, and current MnSTA Members! Please register here in advance to assure one of the only 60 spots at this event! This takes place at the Courtyard by Marriott. Join us later Thursday Evening for our general Welcome Reception and Film Screening at The Paramount! See this page for details! Please register ABOVE to attend this FREE Thursday evening event -- we have a limited number of spaces.